Our annual capacity of Bulk hydrochloric acid (HCl) is 500, 000 mts each year. 60% for export. 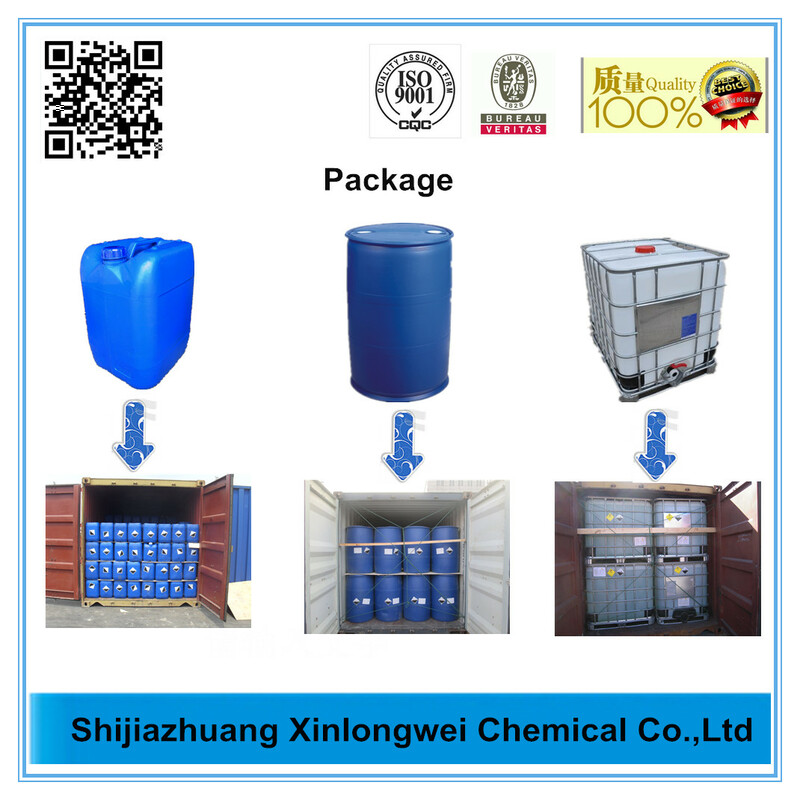 It is the byproduct from our other chemical program.Hydrochloric Acid 33% is an inorganic strong acid, which is widely used in industrial processing, such as metal refining. Hydrochloric Acid 30% often determines the quality of the product.HCL Hydrochloric Acid of another big main purpose is the preparation of organic compounds, such as synthetic PVC plastic raw materials of vinyl chloride, ethylene dichloride, precursor bisphenol A polycarbonate polyvinyl formal, catalytic adhesives, ascorbic acid, etc. When a company synthesizes PVC, it is usually not sold in the market, and the internal preparation of Hydrochloric Acid 37% is used. Hydrochloric acid is also very useful in pharmaceuticals. Supplied in 30L, 200L,1,000L. Quality control department keeps an eye for the careful selection of good quality packing. Looking for ideal In Bulk Hydrochloric Acid Manufacturer & supplier ? We have a wide selection at great prices to help you get creative. 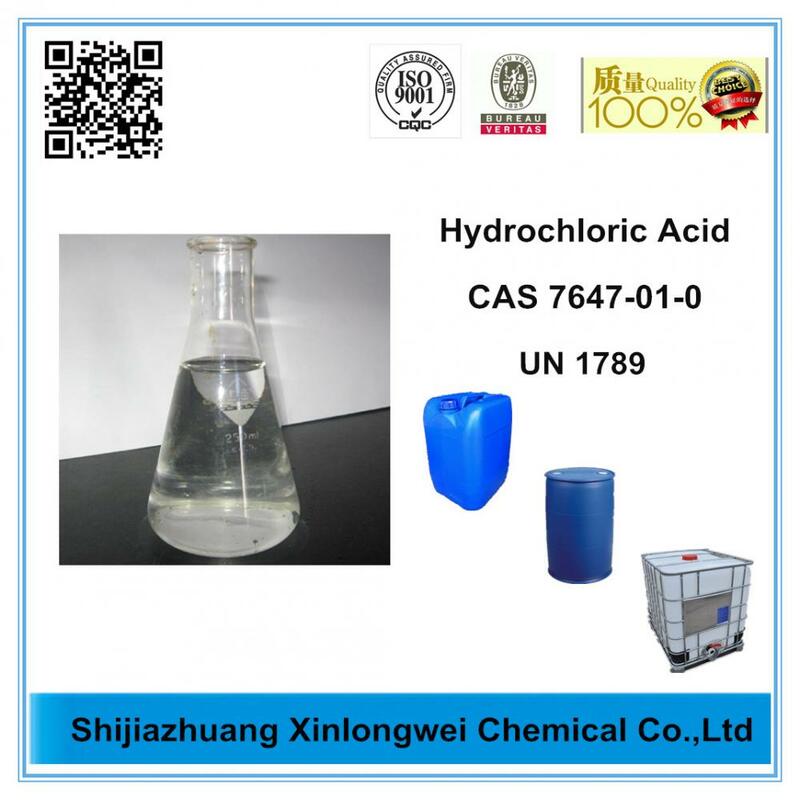 All the Hydrochloric Acid 34% are quality guaranteed. 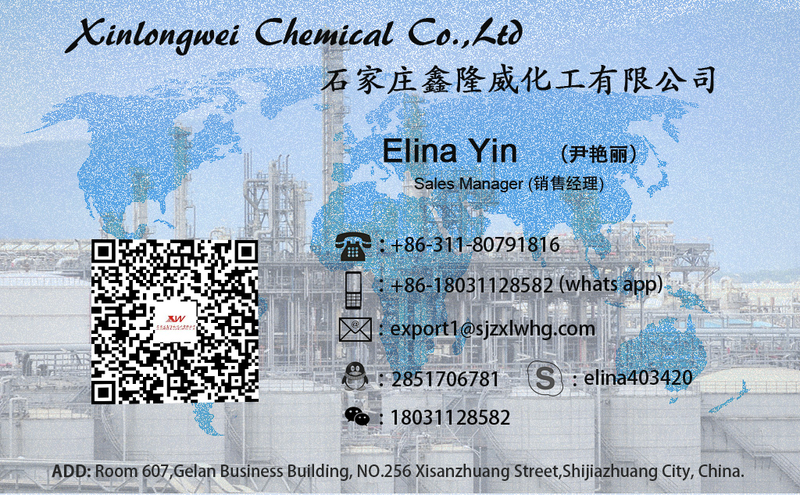 We are China Origin Factory of Hydrochloric Acid 37 %. If you have any question, please feel free to contact us.